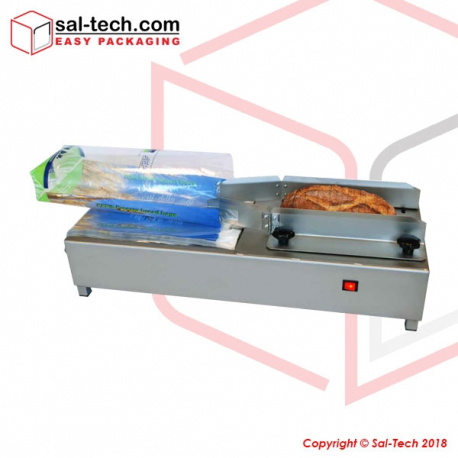 Impulse sealers or more commonly known as Bag Sealers or Heat Sealers are used for sealing PE, OPP or other heat sealable bags by welding the plastic together. 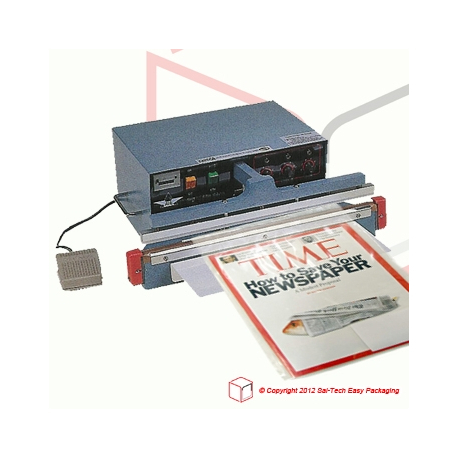 A Bag Sealer is characterized by the length and width of the jaw of the welding wire. for example, the STEP 305HI with jaw length 300 mm and the welding wire is 5mm. There are manual sealers like the STEP 300HI. 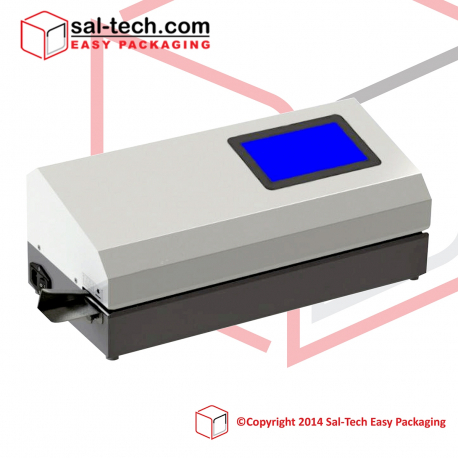 Automatic Sealers such as the STEP 455AI. 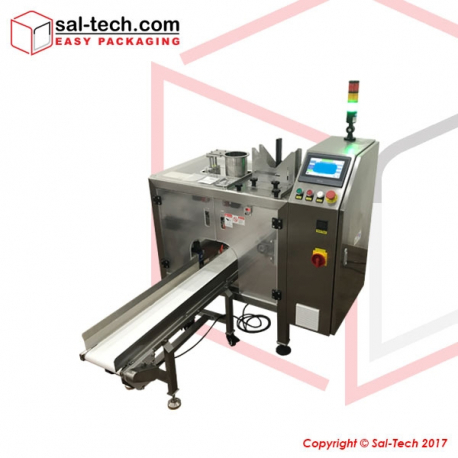 A foot operated bag sealer, the STEP 455FI, and a number of variants such as band welders ME-883BS and welding handle. There are sealers where there are welding wires on the upper and lower jaws. This type of configuration is called a Double Solution where the heat is applied from both the top and bottom. It is primarily used for heavy bags, and bags with aluminum foil. Impulse hand sealer 200 x 2 mm. Connection 1x230V, 50 Hz. Easy to use. 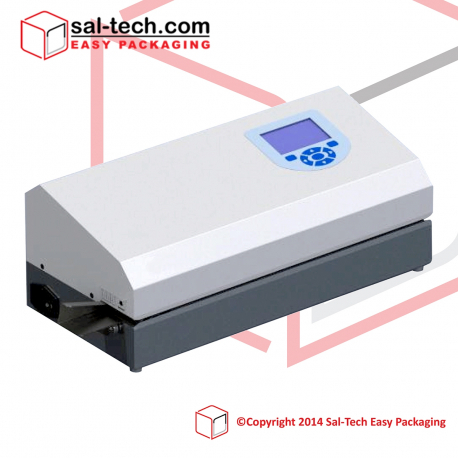 Bag Sealers and Heat Sealable Plastic Bags There are 35 products. STEP bag blower HBB is a bag opening machine suitable for filling breads and buns in a pre-made wicket bag. This is also improved with a capacity to be integrated to a production line – closing the bag or set after the out feed of a bread slicer. 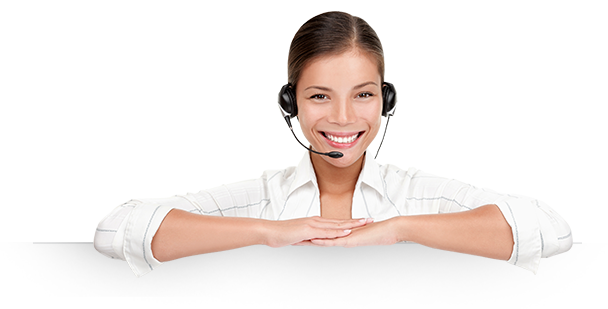 Ensuring a clean and safe work environment for both customer and worker satisfaction. 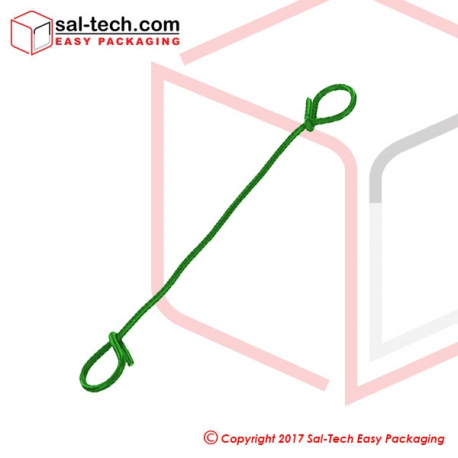 Sack closer 220mm green 5000 (5x1000) pieces per bundle. Price per bundle of 5000 pieces. 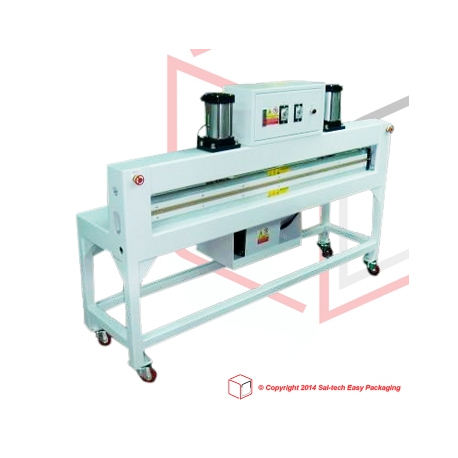 STEP 350AI Auto Impulse Sealers series made for 24/7 operation in any professional environment needing safe and easy seling of PE bags and alike. 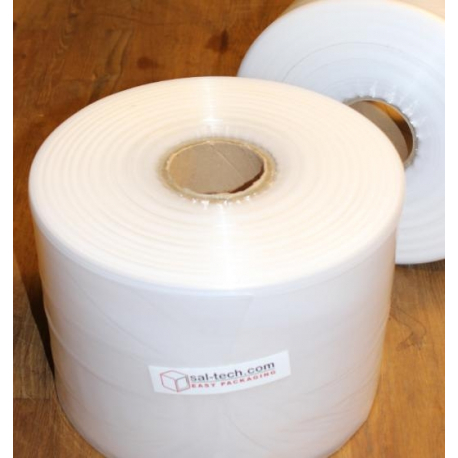 Comes in 450 and 600mm width and 2, 5 and 10mm sealing wire width. 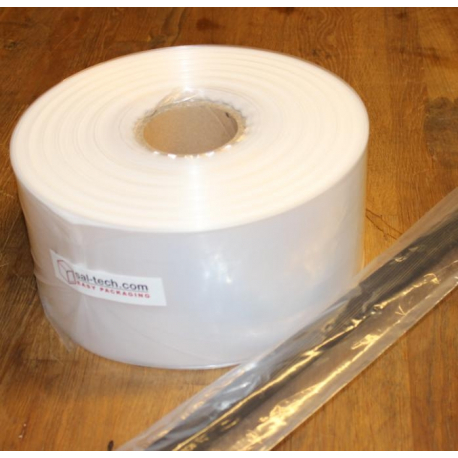 Equivalent to Ø127mm for packing round items, short and long. 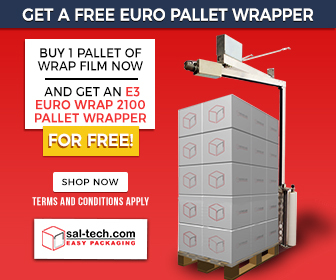 The system provides the required minimum with of the bags based on the content of print, easier for users to define the print content or select appropriate bag. 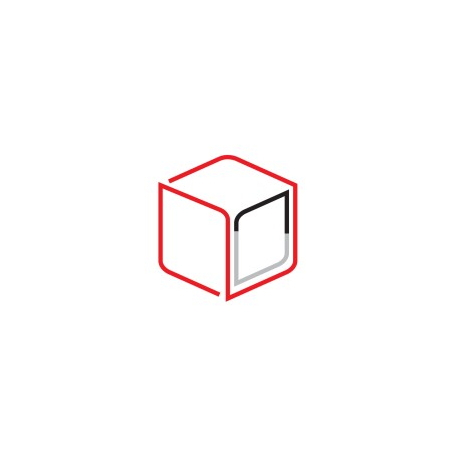 The system provides the required minimum width of the bag based on the content of print, easier for users to define the print content or select appropriate bag. Auto alarm when width is insufficient. 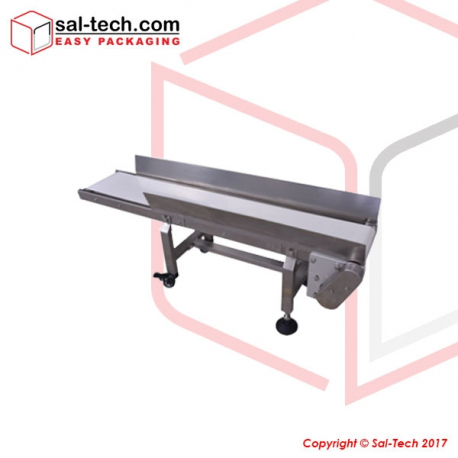 This Pneumatic Impulse Sealer Double side comes with a metal construction. This product was cylinder control and operated by a foot switch for excellent sealing. 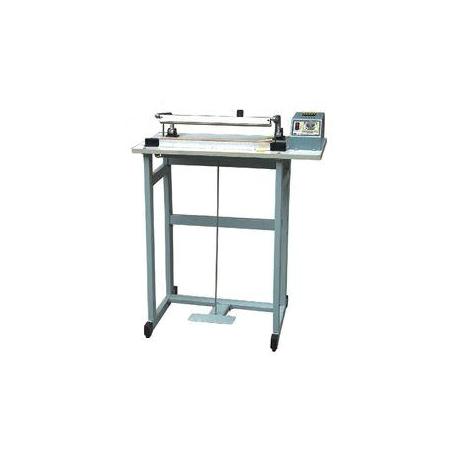 Its sealing width is 1300mm and sealing wire width is 10mm * 2mm.